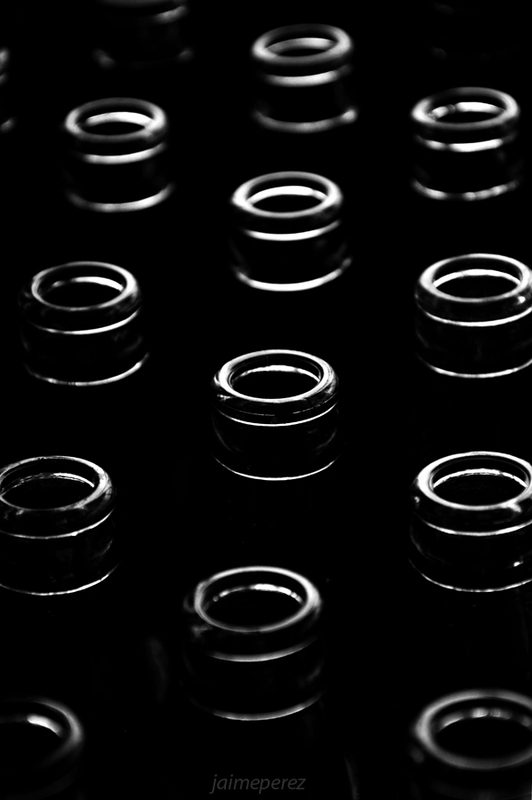 This entry was posted in Black & White, Weekly PhotoChallenge and tagged black&white, emptiness, empty, light, photography, rings, weekly photo challenge: containers. Bookmark the permalink. Really great shot! Did you take it just for the challenge or have it in your archive? Very creative! Thank you so much for stopping by and your supporting words, I’m glad you like it! Thanks for your words Aanchal, I’m glad you like it!